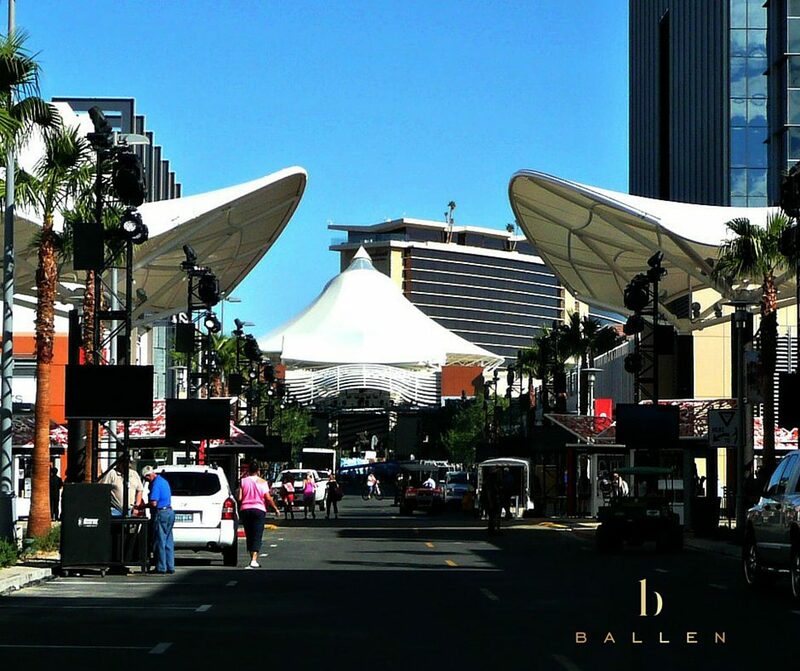 Enjoy browsing the shopping category at BallenVegas.com. The best shopping malls, stores, farmers markets and more. When you decide to buy or sell real estate, call Ballen at 702-604-7739. The next time you decide to plan a trip to Las Vegas, you should consider adding the Summerlin Mall Las Vegas to your list of places you can’t afford to miss. For those who love to shop, there are dozens of boutiques and brand name stores to keep you looking your best during your stay in Sin City.